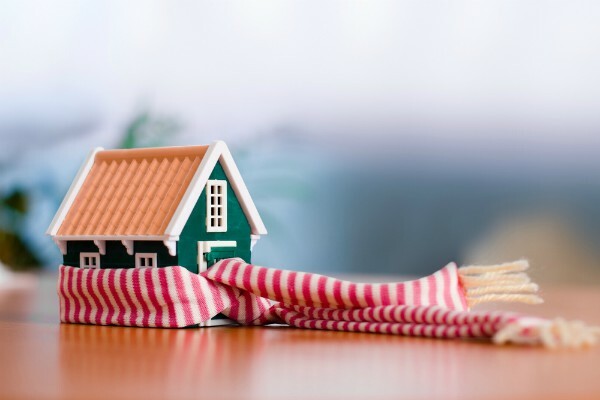 We may not get snow very often in the beautiful Valley of the Sun, but winter can still bring some cold surprises to your home as what’s been experienced by the recent cold fronts and temperature drops. Simple winterizing tasks can help you prep for the unexpected temperature drops and protect your home all winter long. Here are 3 wonderful winterizing tips for your AZ home that you can start today! 1.) Adjust Your Thermostat: Winter is here and with it comes higher heating bills. You’ll want to change your filter at least once a month to help your furnace perform at maximum efficiency. According to the U.S. Department of Energy, turning your thermostat back 10°F–15°F for at least eight hours a day will allow you to save 10 percent to 15 percent off your heating bill. Programmable thermostats can help you set and forget. 2.) Avoid Drafts: Cold air has a way of leaking into your home when you least expect it. Sealing up areas where drafts can seep in is a huge benefit not just to you but to your heating bill as well. Air usually leaks in around common areas such as door frames and windows, so add easy to install weather-stripping from your local hardware store. Looking for a more permanent insulation option? Upgrade from single pane windows to double pane or add a window insulation kit to keep cold air out. 3.) Protect Your Plants: One of the biggest worries of gardeners is the threat of freezing weather and frosts that can kill your plants. To protect your larger plants and trees from frost, be sure to cover them with fabric, old bed sheets, burlap, or commercial frost cloths you can get at your local hardware store. Potted plants in containers that aren’t hardy for unexpected cold should be brought inside during cold weather. Dig up tender bulbs and store them in a cool dry place. When you take the time to protect your home, you’ll have more time to enjoy the rarely chilly Arizona weather and help prevent repair problems and future maintenance issues. 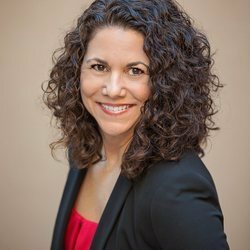 If you’d like more tips about winterizing your home or if you’re ready to sell your Phoenix home or buy a home in the West Valley including Goodyear, Litchfield Park, Surprise, Avondale and the surrounding areas, please contact Lisa Bray today!